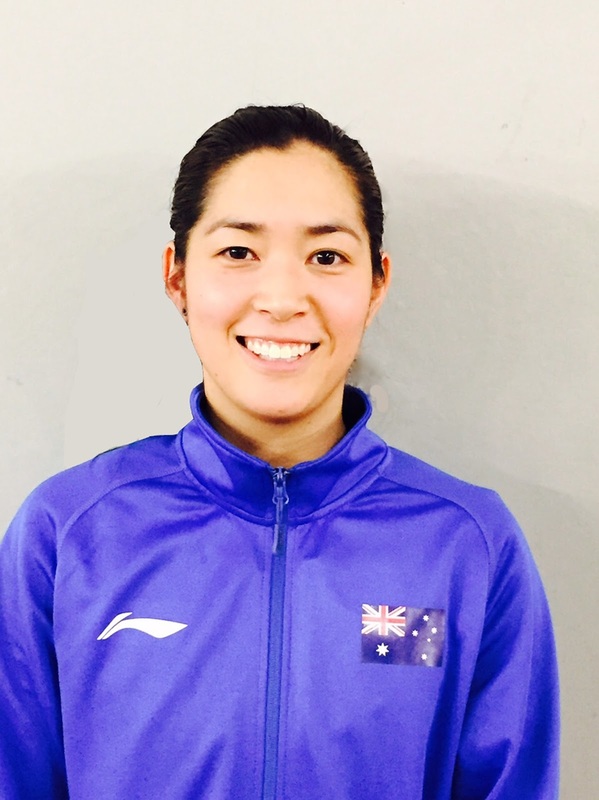 USANA Australia is excited to welcome badminton star Leanne Choo to our USANA Athlete team! The 23-year-old has been hitting shuttles since she was eight-years-old and since then has experienced badminton on an international level and has had the privilege of representing Australia at the Commonwealth Games and the 2012 Olympic Games. Being a professional athlete takes persistence and willpower, and Leanne has showed these attributes throughout her sporting career. She is determined to medal at the 2018 Commonwealth Games in the Gold Coast, and in the meantime, the badminton player plans to qualify for the 2016 Olympic Games in Rio and be a top 30 ranked pair within the next 12 months. Leanne said "badminton is a sport that involves power, strength and speed". "I’m on court six days a week so on and off the court fueling my body with the right nutrients is important and I can trust USANA products to provide me with the energy I need to perform the best I can. I am thankful to have USANA products as a part of my routine and proud to be a part of the team!" she said. Leanne loves USANA’s HealthPak, Proflavanol C100, Protein Snacks and Nutrimeal. Leanne, who lives in Melbourne, grew up with sports and enjoyed being actively healthy; she loved the life of an athlete and decided to fully commit to badminton. In 2010 Leanne won the Oceania Championships and was the quarter-finalist at the Australian Open Grand Prix. Her success in her sport rapidly grew, as she came 2nd in the Austrian International Challenge, New Zealand International Challenge, Guatemala International Challenge and the Brazil Open. 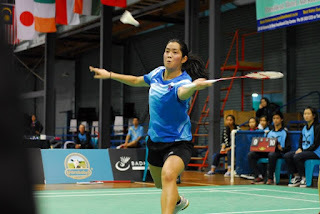 Leanne maintained her competitive spirit throughout the years and has succeeded to be a quarterfinalist in the 2012 Olympic Games, semi-finalist at the Auckland International Championships in 2013, and finalist of both doubles and mixed doubles in 2015 at the Oceania Championships.